To find the best price, we do the research before you do to provide you with the best value on every vehicle. We are the winners of the prestigious President's Award 2 years in a row, due to our customer oriented sales process. Must present a print out of this ad to receive discounted price. 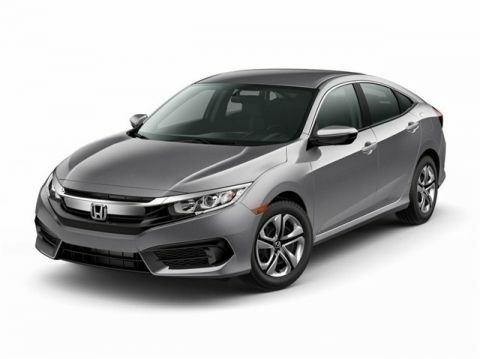 Vehicle location noted is at time of writing this description Certified vehicles: 2012+ Honda models with 80k miles or less. 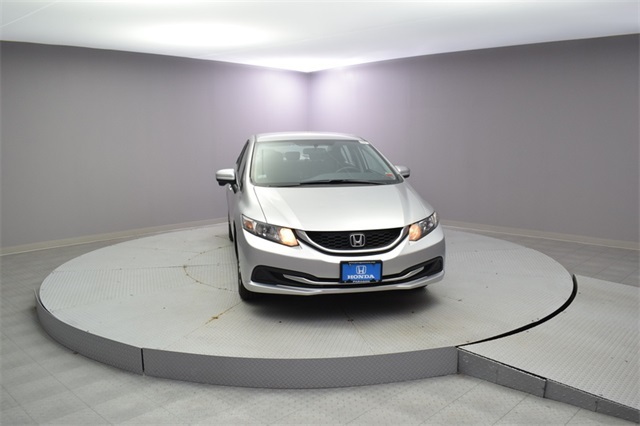 The displayed Pre-Owned Vehicles are in limited quantities, unique, and often are one of a kind based on the specific vehicle's options, colors and mileage. 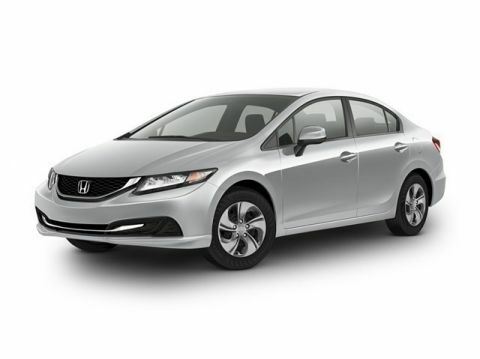 These Vehicles are offered on a first come first served basis, and subject to prior sales. It should be understood that the displayed vehicles are a sampling of what may be available, not every vehicle will be available continuously at all times and for every consumer, and often additional like vehicles will be available and not yet posted. Due to the high demand for our individually selected vehicle inventory, there may be times that an individual vehicle is no longer available at the time you arrive at the Dealership. This is due to a time delay between posting the vehicle, its actual sale and delivery and removal from the web site. Posting, sale and delivery of all pre-owned vehicles is an evolving process. Sometimes displaying vehicles may still not be available for a variety of reasons, such as subject to prior sales, removal and transport elsewhere, awaiting title and ownership confirmation. To better insure the specific vehicle's availability, you should contact the Dealership to confirm its present availability.